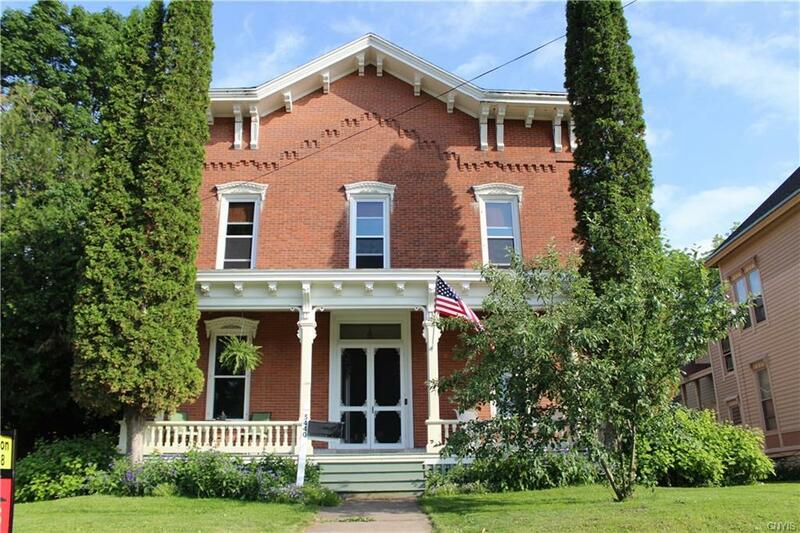 Victorian Brick home with 5 beds, 2 full baths both updated in 2016 and 1 half bath on the 1st floor. Master Suite with a private bathroom. New roof 2017, New replacement windows second story 2016. Newer natural gas furnace, refinished hardwood floors. Attic foam insulated. Original woodwork and french pocket doors. Woodburning fireplace, natural gas fireplace. New kitchen with stainless steal appliances. Original wooden sliding shutters on windows. This home also has a large walk up attic that could be completed for additional living space. For additional space the property also includes a 2000 square foot carriage house with a two car garage located on the property. This home is a must see. So much character and charm in this beautifully well kept village home. Listing agent is owner. 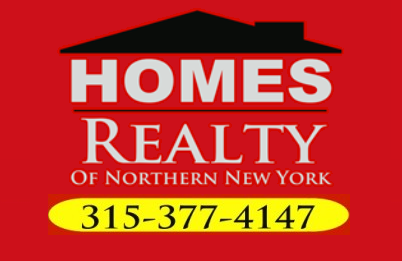 Directions To Property: From Lowville, Turn Onto Trinity Ave, House Is On Right.